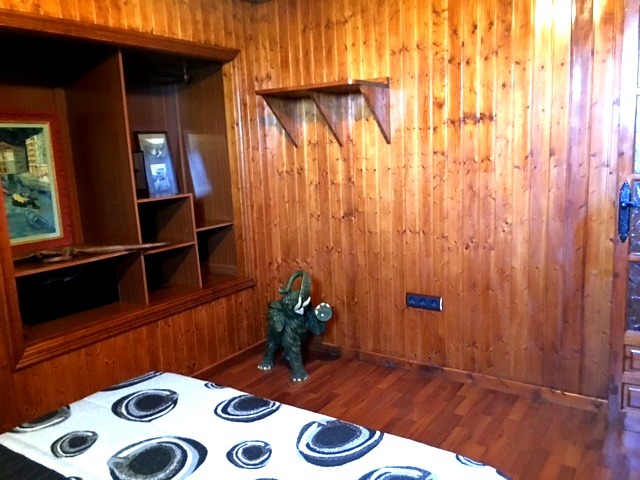 489.000€ Expenses and taxes not included. 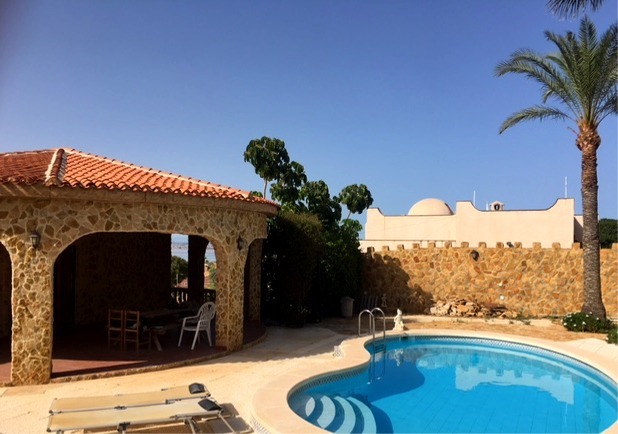 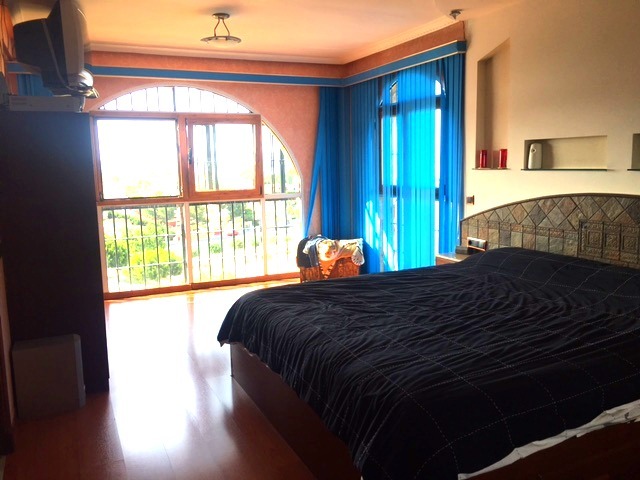 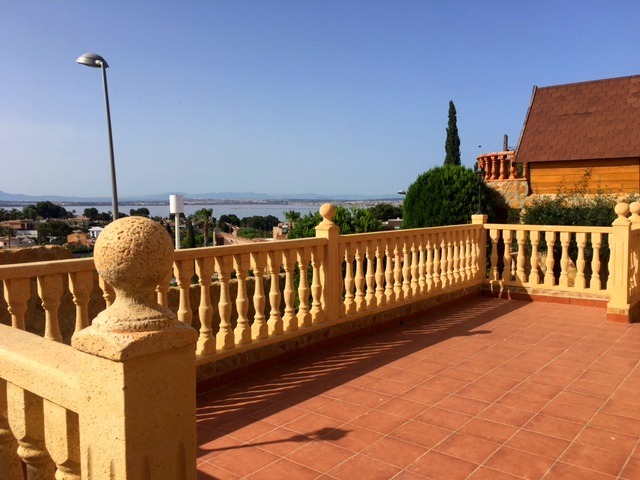 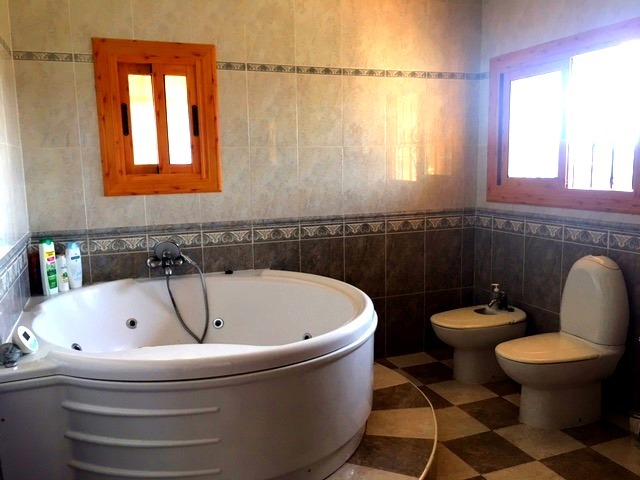 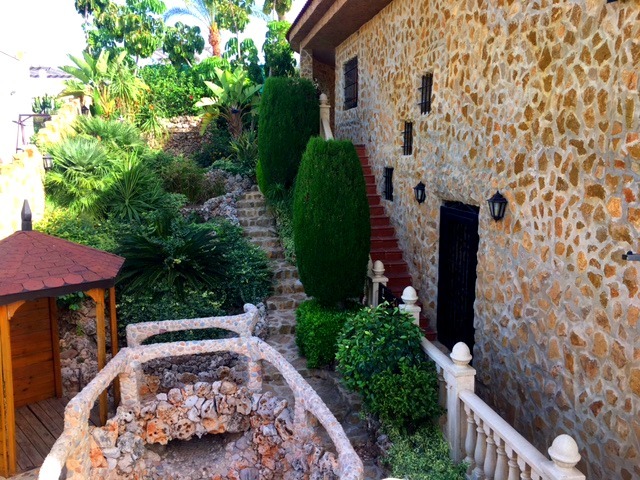 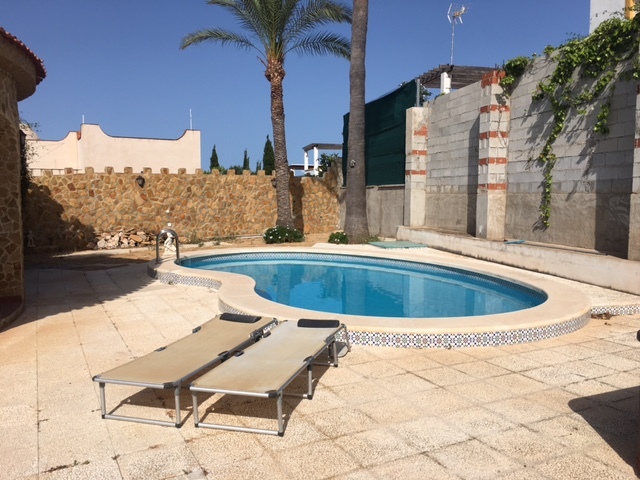 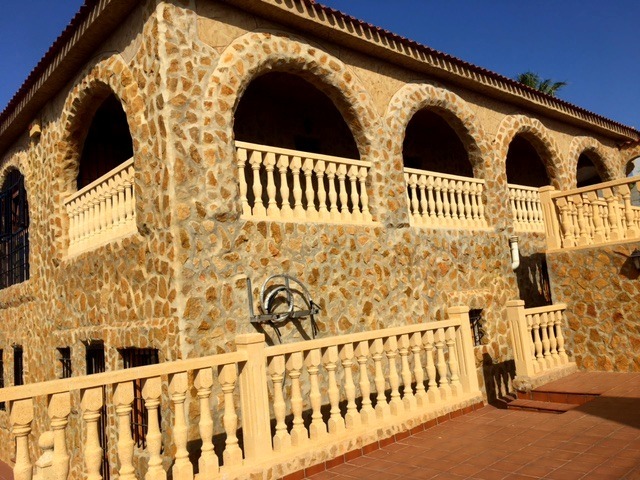 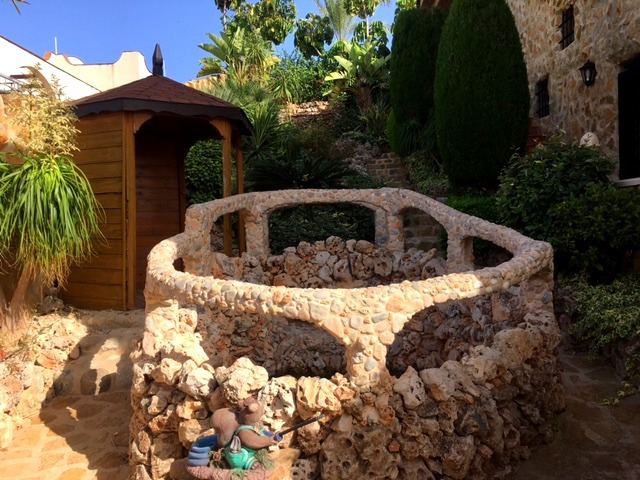 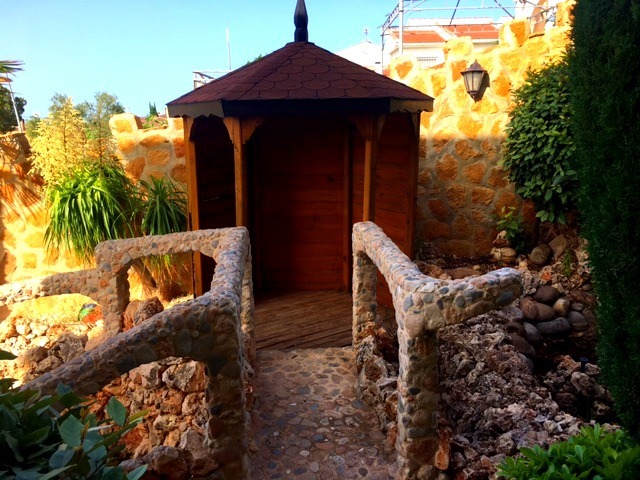 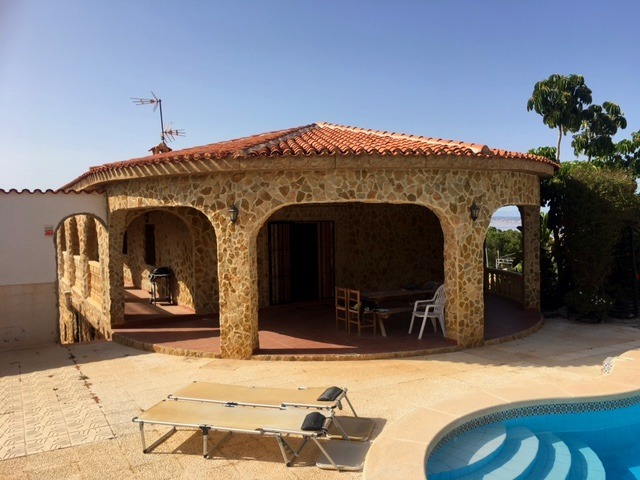 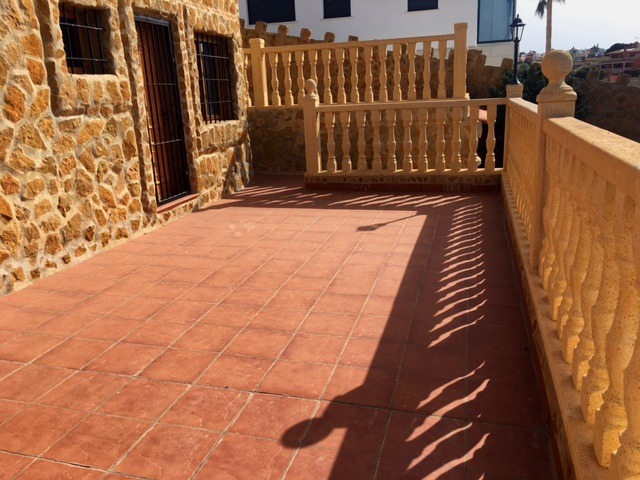 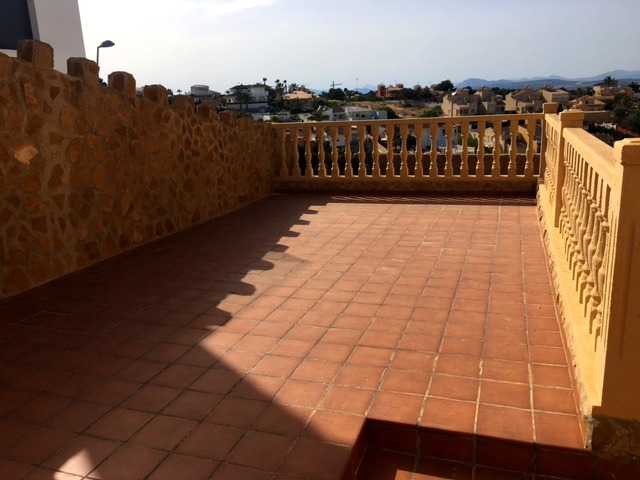 Villa located in Los Balcones with beautiful views. 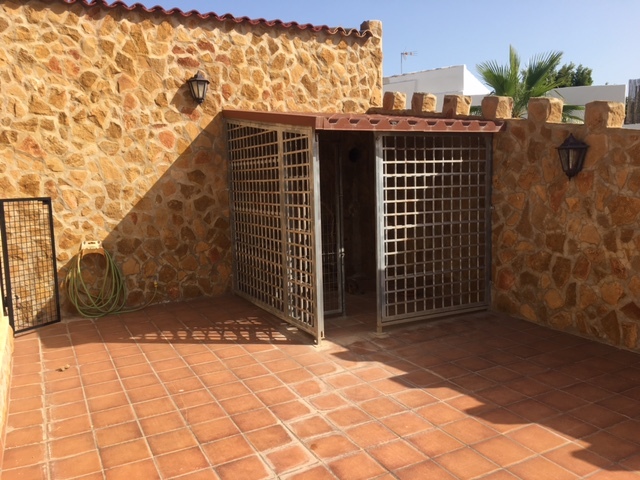 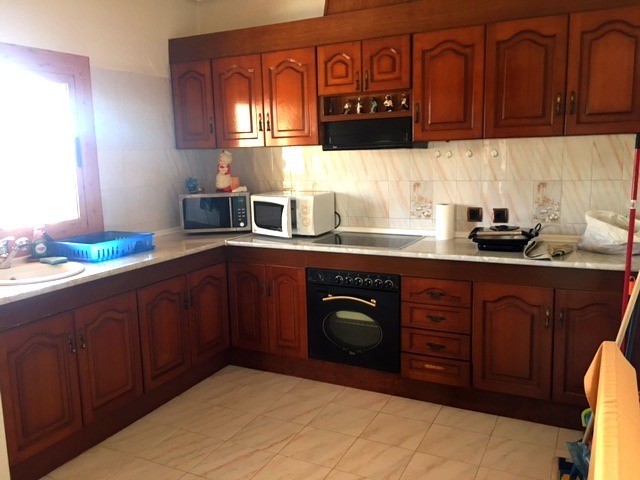 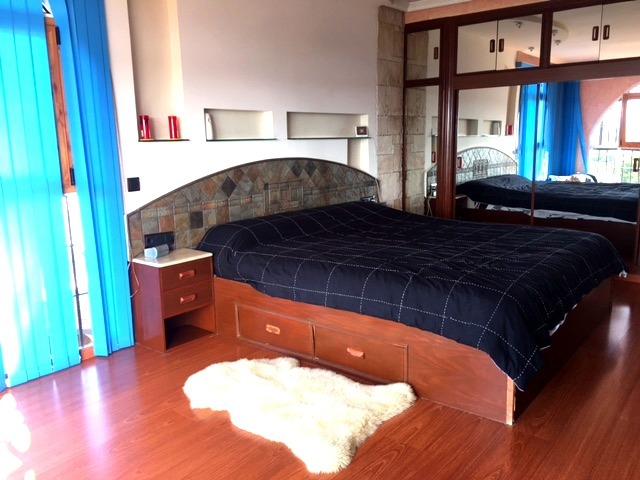 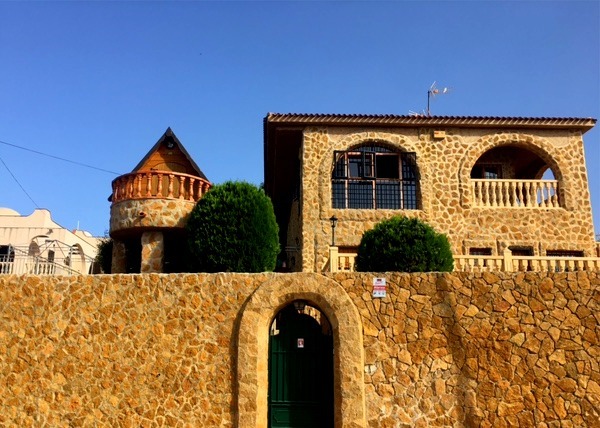 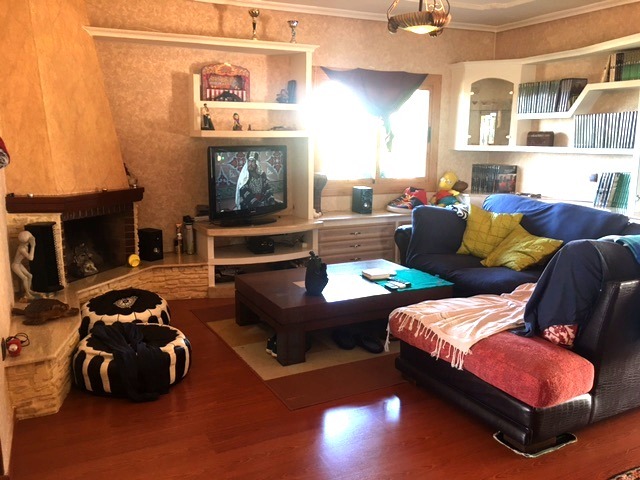 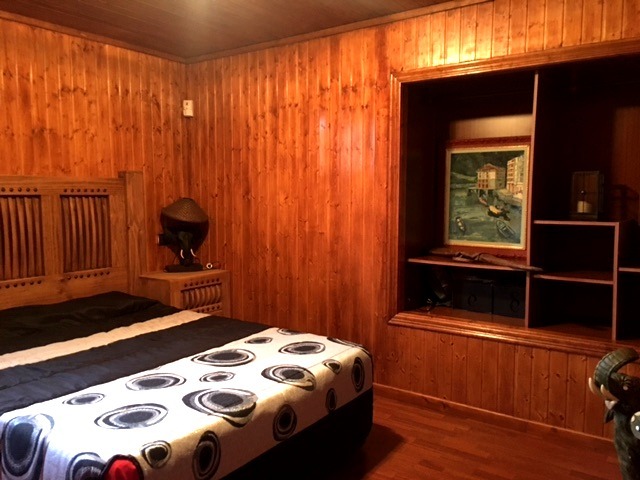 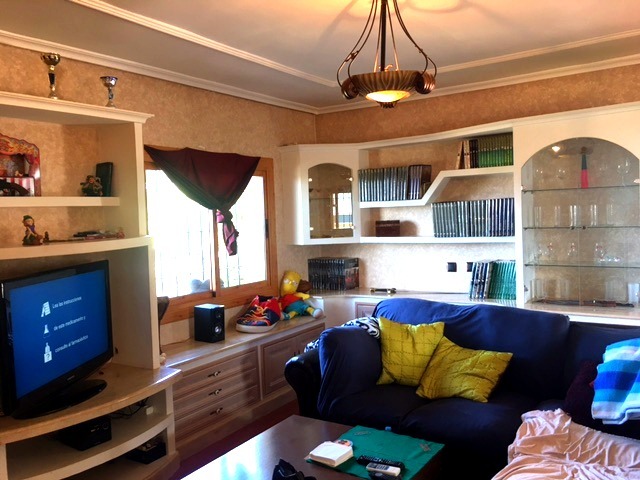 The property consists of a living-dining room, an independent kitchen, a cellar, 4 bedrooms, 3 bathrooms, a playroom, terrariums, garden of 800m2 and a garage.